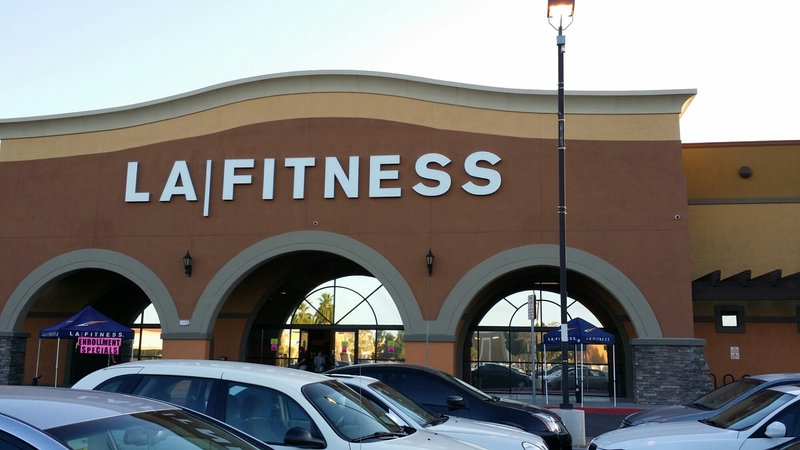 Finally broke down and got a gym membership. Been a long time, for years I relied on the free weights and rack system I built at home. Definitely a change in environment but perhaps thats exactly what I have needed.